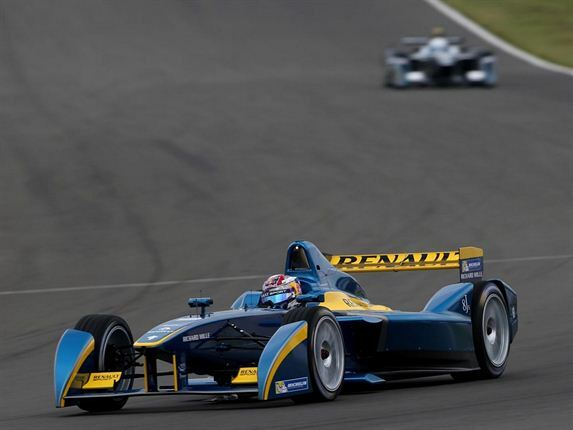 NEW ERA IN MOTORSPORT: Ten teams of 20 drivers will drive the Spark-Renault SRT_01E electric racer at the inaugural Formula E race on September 13 2014. 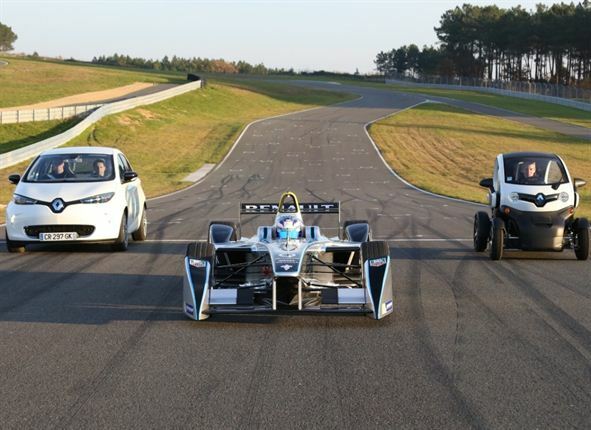 The majority of electric vehicles are currently driven in cities and the same will apply to Formula E races, which will be held at ten city-centre circuits. Starting in September 2014 and concluding in June 2015, the race calendar complements that of F1 and the World Series by Renault. 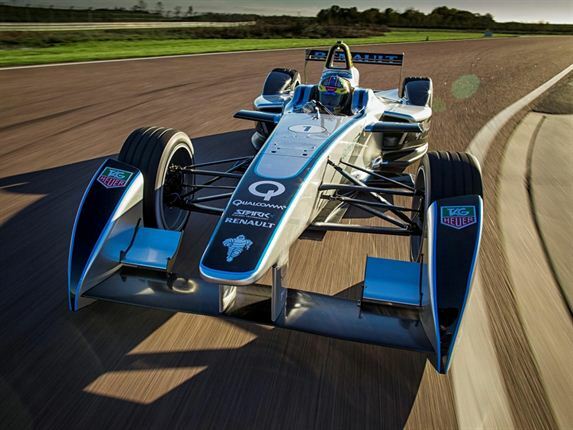 10 TEAMS, 20 DRIVERS, 40 RACE CARS: The FIA Formula-e championship is open to ten teams, each with two cars. A very high-quality field is set to contest the inaugural season, since ten of the confirmed drivers have already competed in Formula 1 at some stage during their career. During races drivers will all have two single-seater race cars that they may use as they see fit. The races will feature one mandatory change of car.